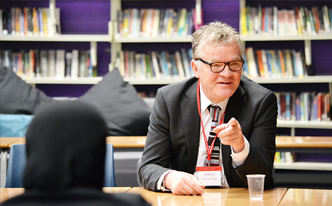 On Tuesday 15th January, the academy was excited to welcome Sir Kevan Collins, Chief Executive of the Education Endowment Foundation to meet with our leaders Dr Vanessa Ogden and Mrs Ruth Holden and speak with some of our fantastic Year 9 and 10 students. 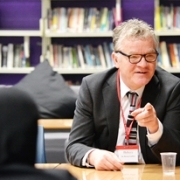 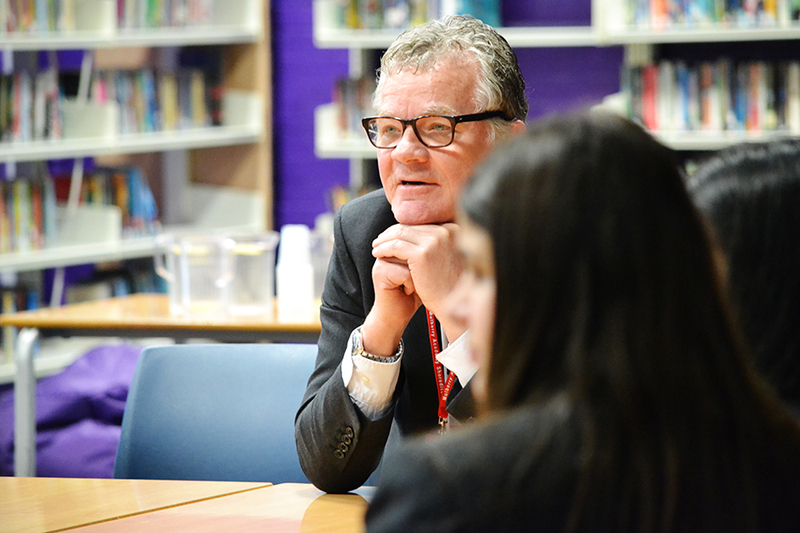 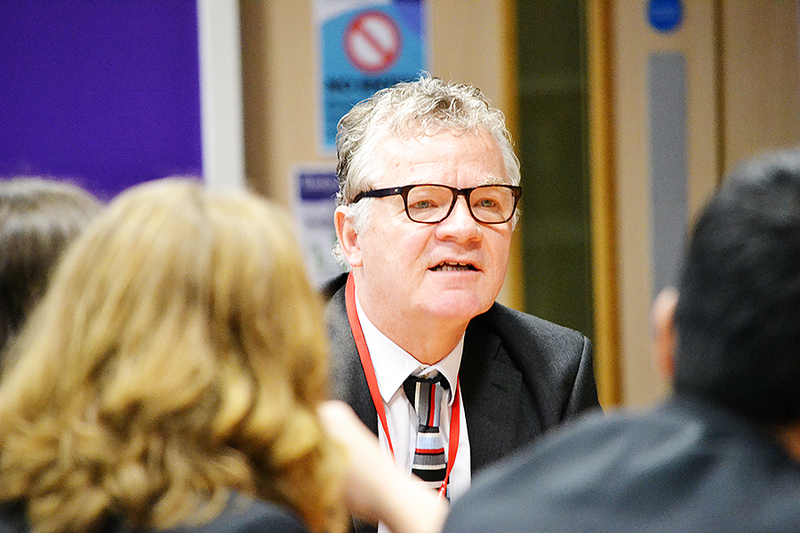 Sir Kevan shared his connections with Tower Hamlets for over 30 years and asked students about their experiences of school and the local community. 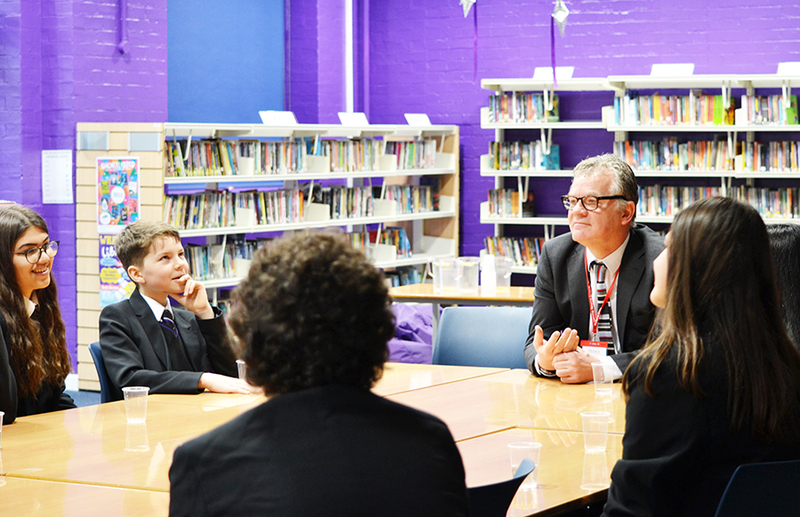 Students responded with their views about the many opportunities for learning in and outside the classroom and provided interesting insight to their experiences of living in such a diverse community.